Square, the company you know from your favorite coffee shop’s checkout counter, is opening to developers its Reader hardware. Using the new Square Reader SDK, developers will be able to build their own custom checkout and point of sale experiences, no matter whether that’s a self-ordering kiosk, a mobile app for waiters or any other similar service. The overall idea here, it seems, is to ensure that Square’s service doesn’t just work well in industries where it is already strong (retail, restaurants, etc.) but also in niches where it currently doesn’t have a presence. And this new SDK will allow iOS and Android developers that want to support Square’s payment system to bring their solutions to verticals like transportation and healthcare, for example. It’ll also make it easy for them to integrate their payment system with other business software, like customer relationship management solutions and more complex enterprise resource planning systems. Among those who have already trialed the SDK is Shake Shack, which is testing a Square Reader SDK-powered self-service kiosk at its “Shack of the Future” in New York and a number of pop-up locations. 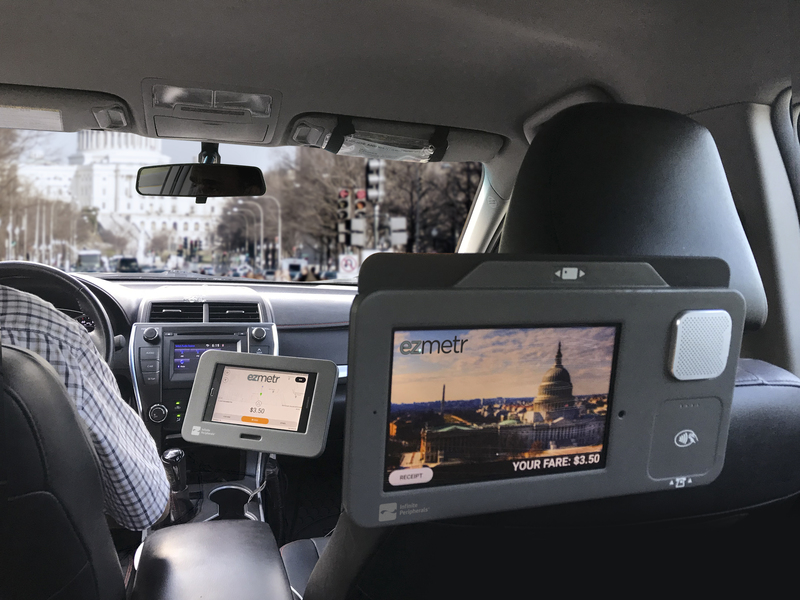 Similarly, Infinite Peripherals is building a digital taxi meter that’s currently in use in Washington, DC. Other early users include Joe and the Juice, a juice chain with an Instagram account, and QuiqMeds, which helps healthcare providers dispense medication at the point-of-care (instead of the pharmacy).